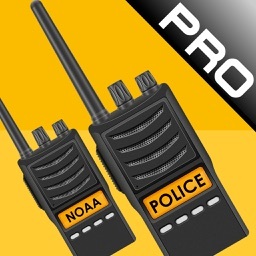 Police Radio HD is a fast & easy to use application for listening to live Police, Fire, EMS frequencies throughout the United States, Canada and more! 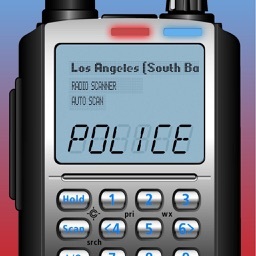 With Police Radio HD you can listen to all your favorite emergency frequencies such as NYFD and LAPD at the fraction of the cost of a real scanner. In addition you can use the integrated maps to pinch and zoom your way to every call. 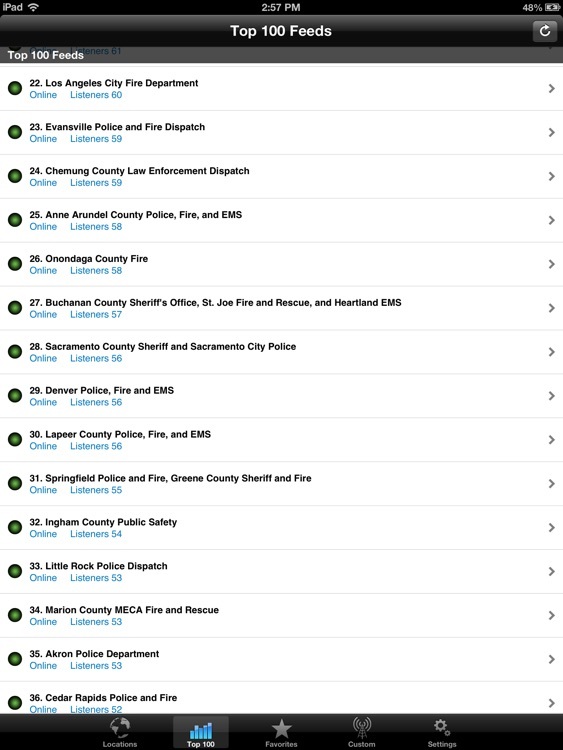 Follow along with the action using the built in police code list so you never miss a beat. 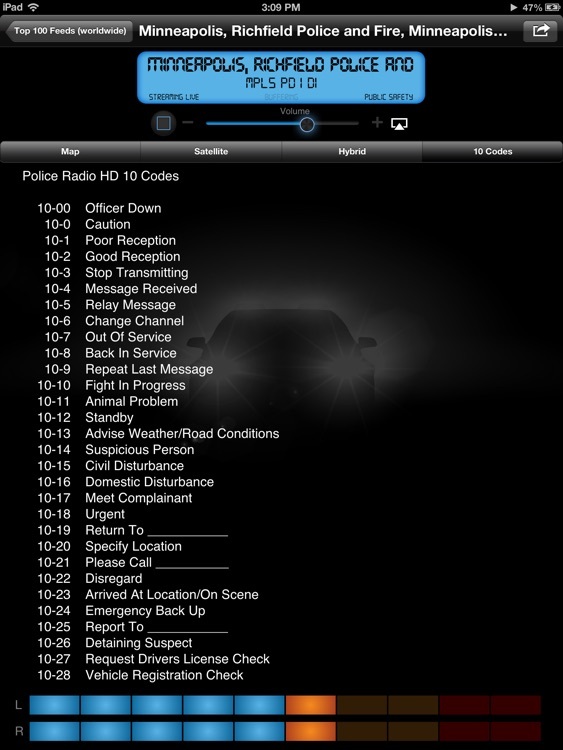 Police Radio HD also supports stereo bluetooth A2DP audio output for listening in your vehicle or wherever you may have bluetooth & network connectivity. * Support for alpha tags / metadata! 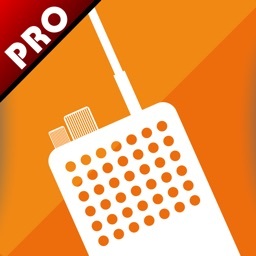 * Ability to save your favorite stations! * Ability to add and edit custom stations! 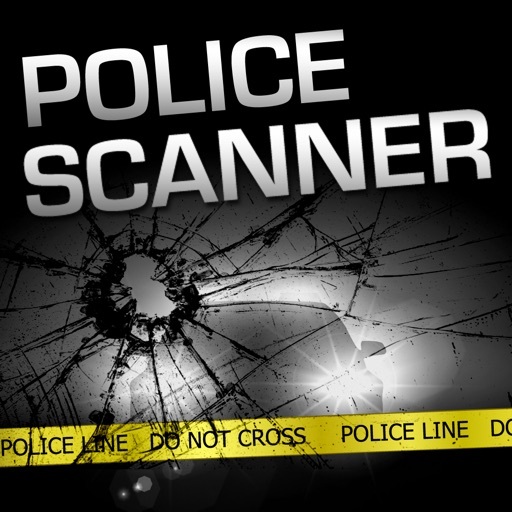 * Intuitive & easy to navigate interface! 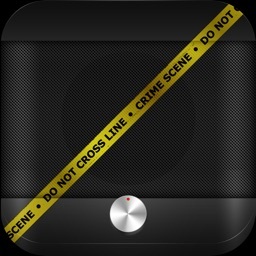 * Background audio support via iOS 4 multitasking or safari! * Auto updating database built in! We add it! You get it! * Ability to disable auto lock! * Integrated high resolution and location aware maps! 1. 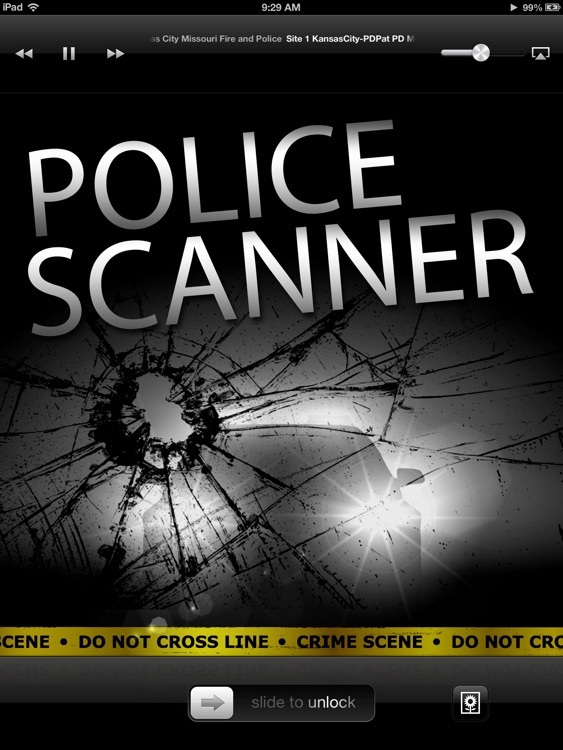 Top Notch Design, Graphics & Functionality! 2. Proven & Tested Technology Since 2009! 3. Solid & Bug Free! It Just Works! 4. Gold Standard In Streaming Technology. 5. Best Customer Support Team! 6. 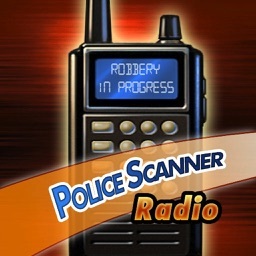 Top RadioReference.com Mobile Police App! 7. 4.5 out of 5 by Macworld.com! 8. Feature by Apple 2010 iTunes Rewind! 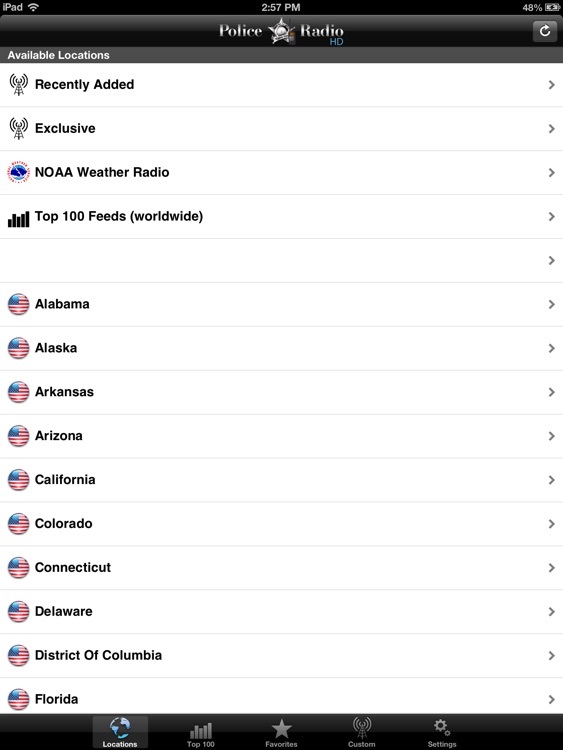 Please visit: http://radioreference.com for a full list of supported locations. Please note that not all locations are available at this time. Available locations are subject to change at any time. Crushed Box Software does not own or operate any of the available feeds. 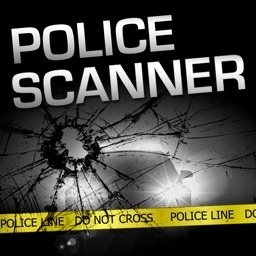 *Disclaimer: This software connects you to REAL LIVE police, fire and EMS scanners and that being said the Police Radio HD app is not to be used to impede Law Enforcement from performing there normal duties.